Alternatives for Professionals (AFP), based on AF-CBT (Alternatives for Families: a Cognitive Behavioral Therapy), is designed to cover key skill components that can be taught by a range of professionals who do not provide direct counseling services to families, such as case workers, case managers, foster care workers, wrap-around providers, home visitors, and other professionals. AFP introduces and reinforces skills for engaging with families involved with the mental health, juvenile justice, or child welfare system. 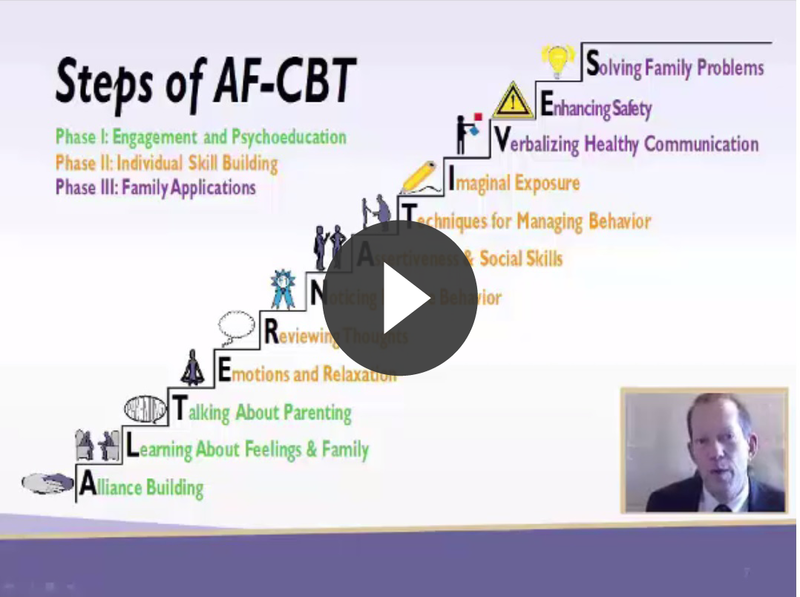 For those with a masters degreee who provide direct counseling services to families, AF-CBT training is a better fit. The primary components of Alternatives for Professionals are: Decision Making, Emotion Regulation, Positive Parenting, De-escalation, and Problem Solving. Each of these components offers professionals several alternatives to enhance the client-worker alliance. 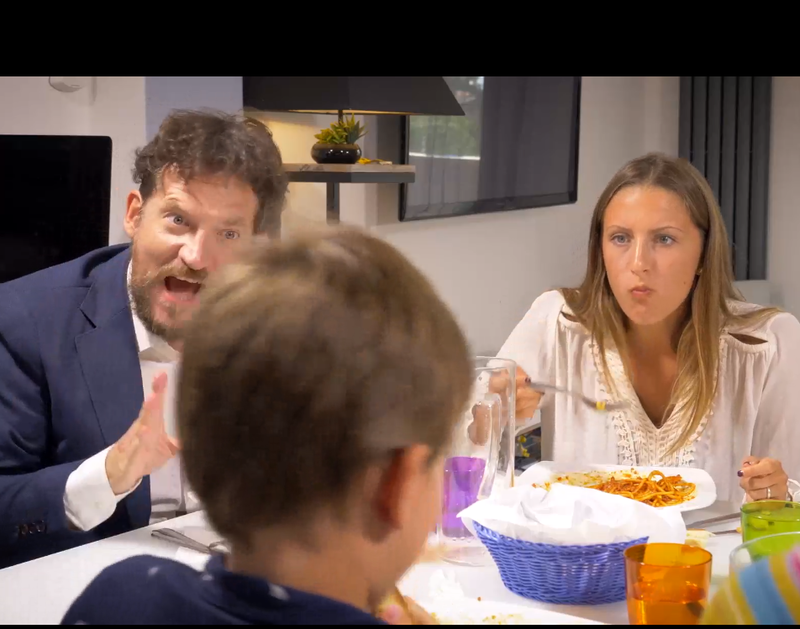 Focus on identifying common characteristics of referred families, working with families to appropriately prioritize their goals, and increasing competency through structured decision making techniques. Learn how to work with clients who approach workers with hostility and aggression. Practice techniques to remain calm and to help clients regain their composure and participate actively in services. Focus on helping workers to identify feelings in themselves, identify internal and external cues for anger and anxiety in themselves and others, and regulate these emotions to facilitate service provision. Assist caregivers in identifying desired child and parenting behavior through functional analysis, and understanding components of positive parenting, such as increased attention, praise, and the appropriate removal of privileges. Present a 6-step problem solving model that empowers clients to become their own problem solvers. For more information, contact Barbara Baumann, Ph.D. by email or by phone at (412) 246-5887.